Contact us. How can we help you? Contact us today! 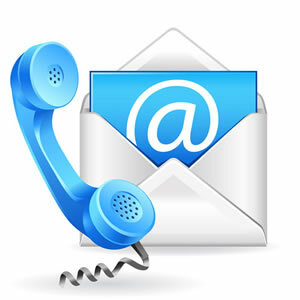 Feel free to give us a call with the number provided at the top of this page. If you would like to speak at a different time please send us a message, by E-MAIL or use the form below. Please outline briefly what you are looking for and the best time to contact you. I want to receive Specials and offers from Taqueria Los Coyotes.